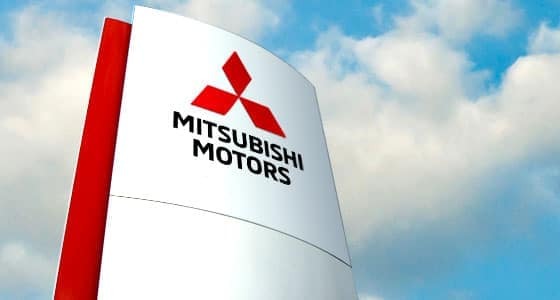 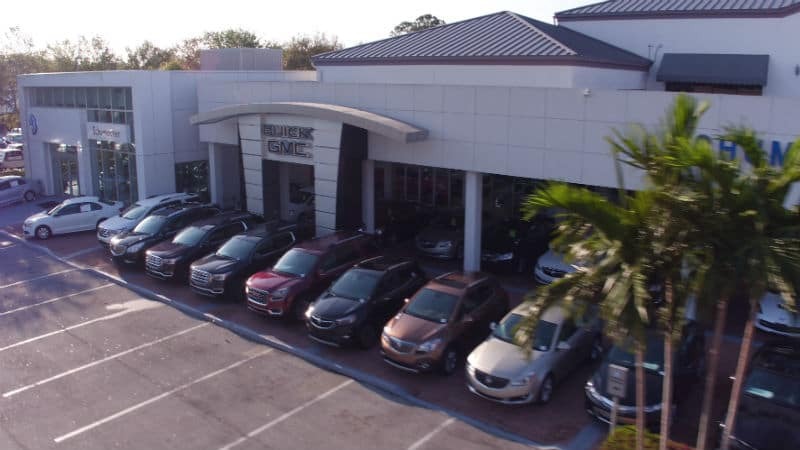 When you join our family you can be assured that over 50 years in the business has taught us that while high quality products and a carefully crafted car buying experience may bring you on the lot, delightful team members and unparalleled customer service are what keep you here. 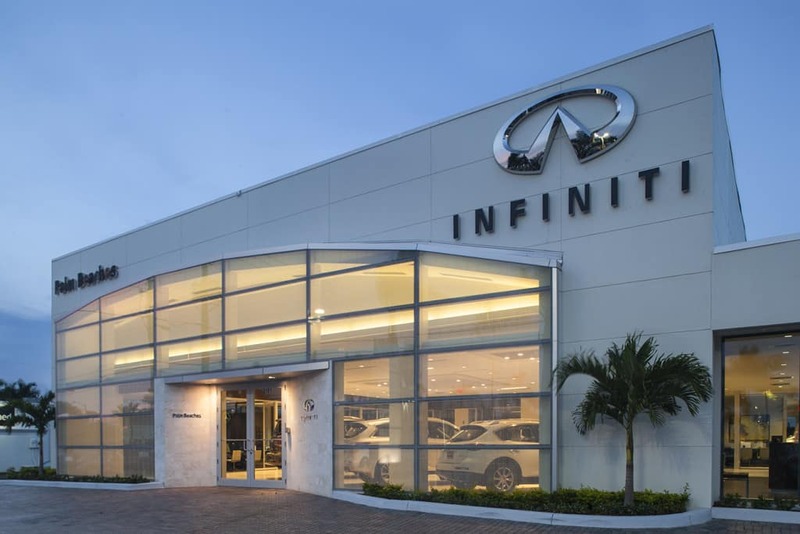 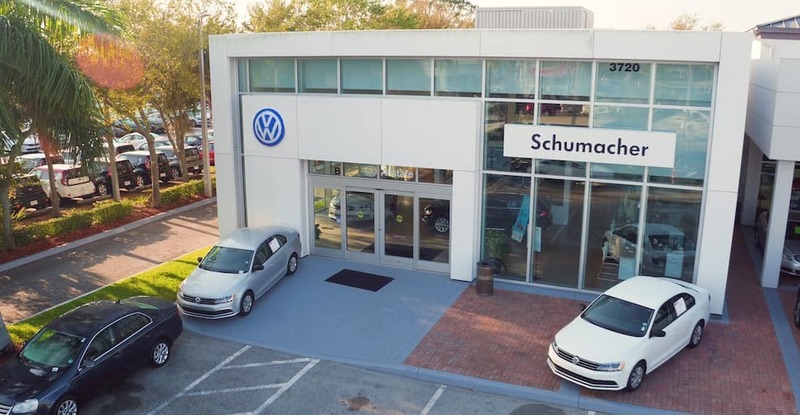 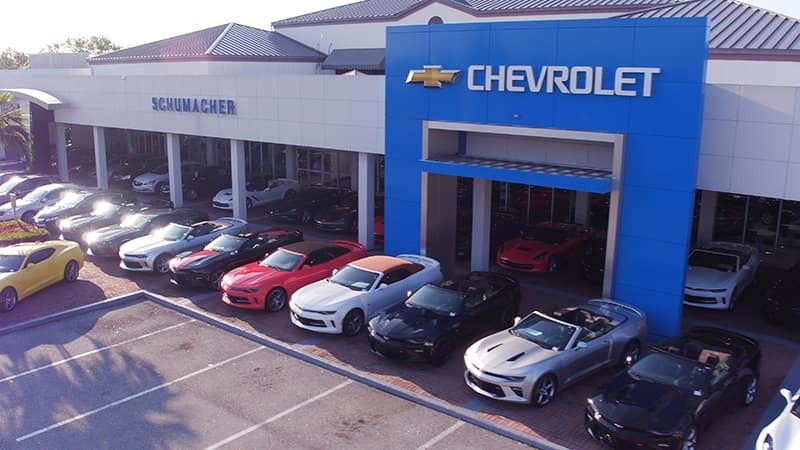 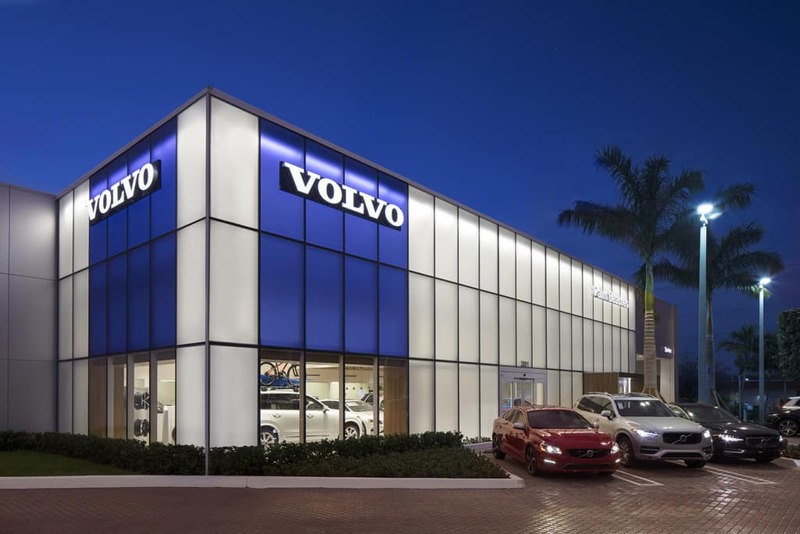 Welcome to Schumacher Automotive Group in West Palm Beach, serving the South Florida region with a wide selection of new Buick, Chevrolet, Chrysler Dodge, GMC, INFINITI, Jeep, Lincoln, Mitsubishi, Ram, Subaru, Volkswagen, Volvo vehicles, as well as the largest inventory of quality pre-owned cars, trucks, and SUVs. 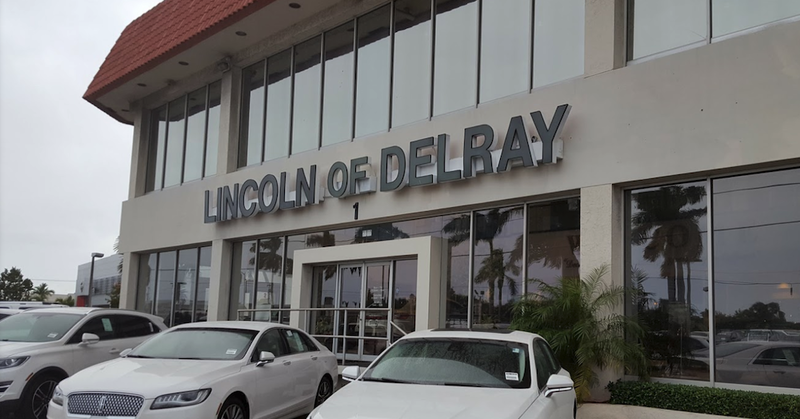 We welcome the opportunity to serve you, and no matter where you are in the West Palm, Lake Park, Delray Beach or Lake Worth areas, we can put you in the vehicle that fits your lifestyle and budget. 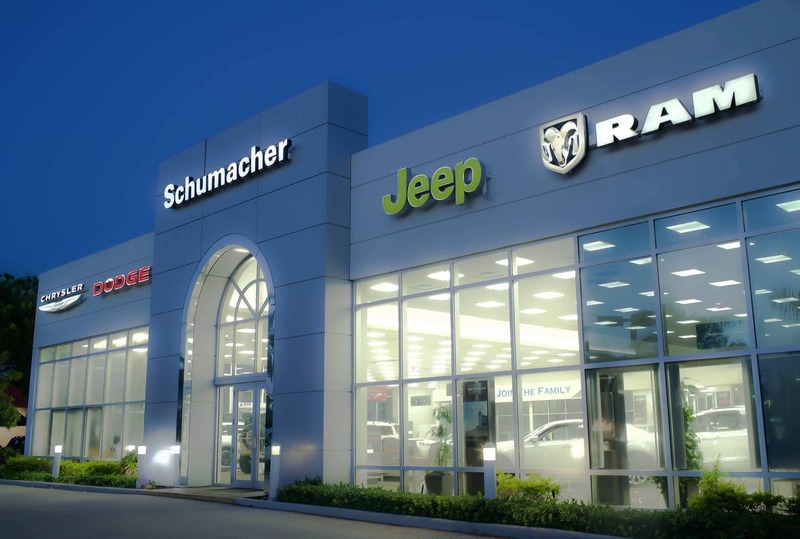 Visit a Schumacher Automotive Group dealer near you to schedule quality, dependable auto service, lease a new car or truck and find the best auto financing deals. 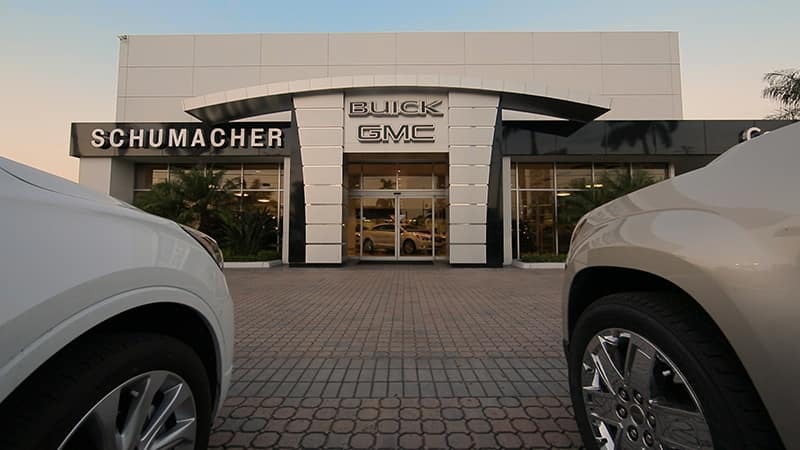 We are committed to making your visit an unforgettable experience, and offer one of the best rewards programs in the business. 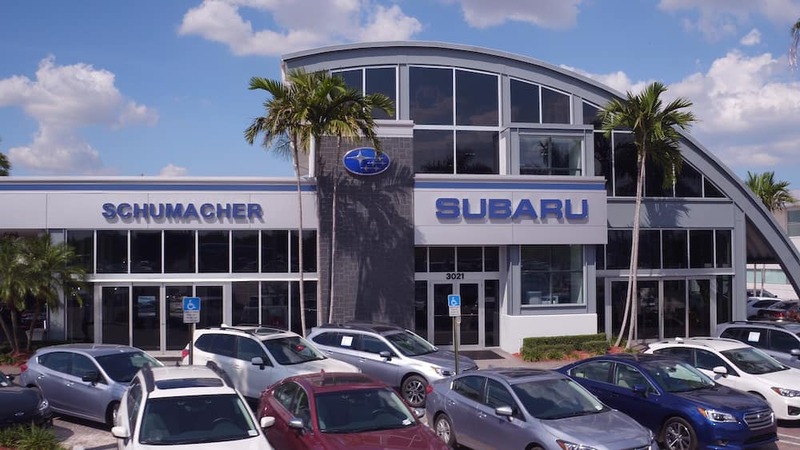 We look forward to partnering with you when you are looking to buy a new or used car in West Palm Beach and South Florida. 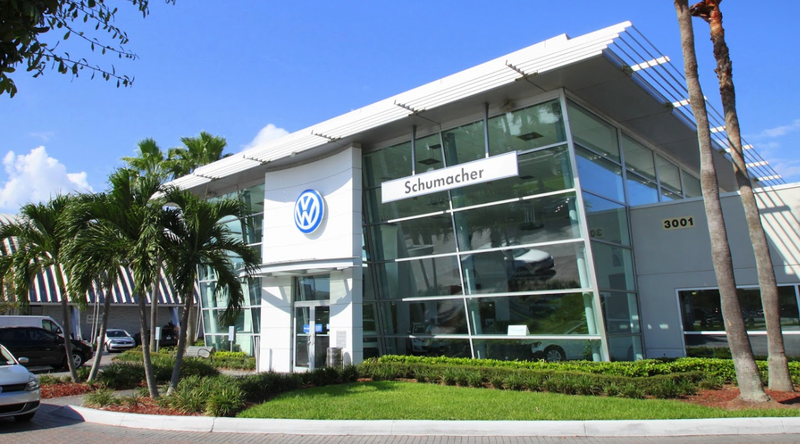 If there’s anything we can help with, please send us an email or call us at 561-935-5448. 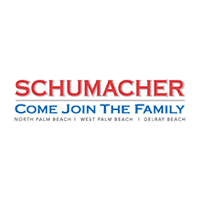 Come join the family at Schumacher Automotive Group!